Those who have a balcony have often thought about how to protect it from sunlight to make the most of it, but also how to regulate the temperature in the house during the hottest days. 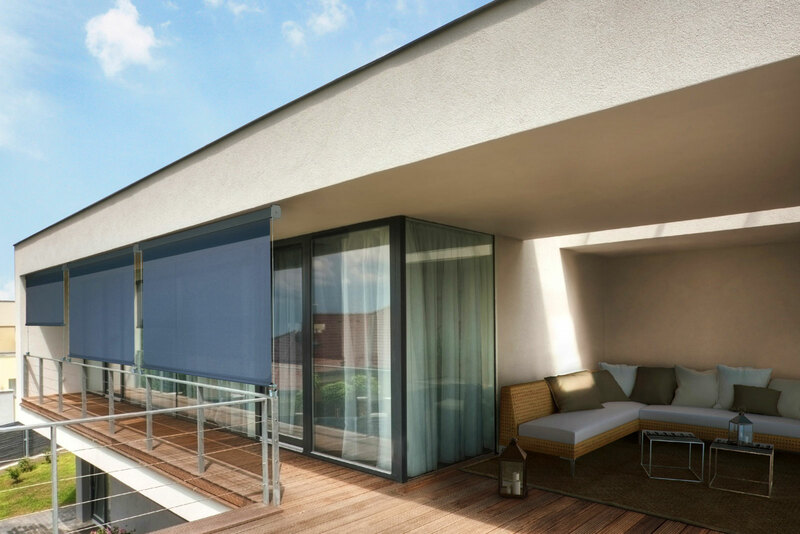 Pratic awnings are designed to shield the sun and ensure privacy without taking up too much space, which is why they are an excellent solution even for small size balconies. 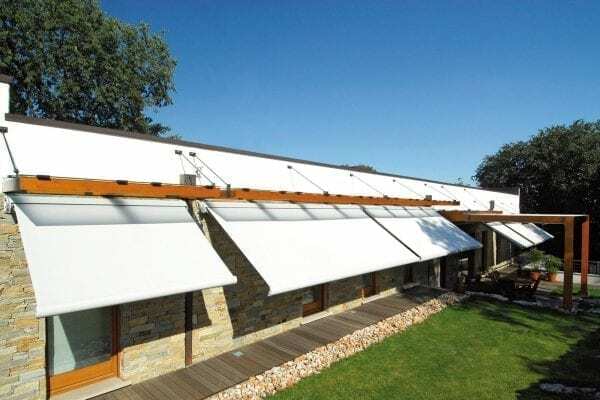 The vertical drop-down awnings are probably the most suitable for balconies, as they are always custom-sized and can also be adapted for the smallest spaces, with widths ranging from 400 to 950 centimetres and depths from 300 to 500 centimetres. 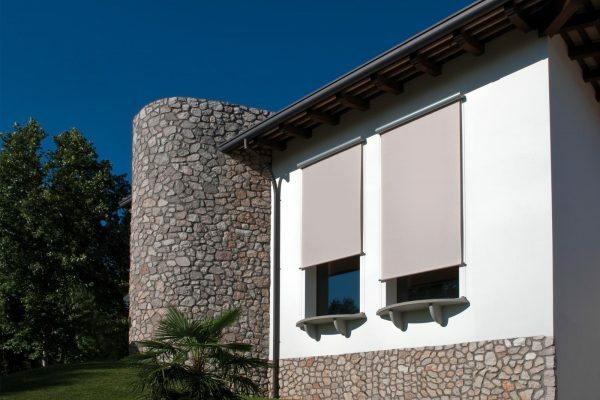 Once closed, the canvas rewinds and is concealed within the box that can be customized with colours to match the walls and windows of the house. 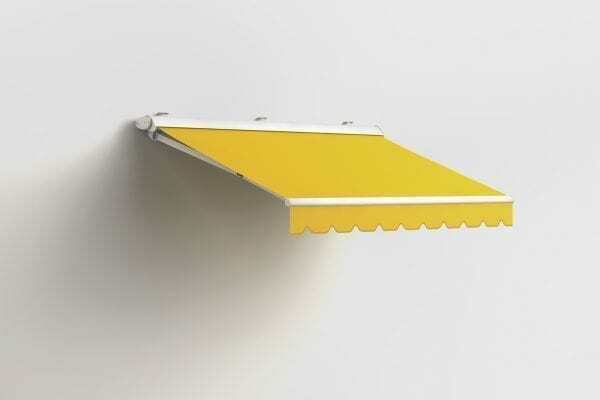 The movement of the drop-down balcony awning is motorized and is actuated by remote control or smartphone. 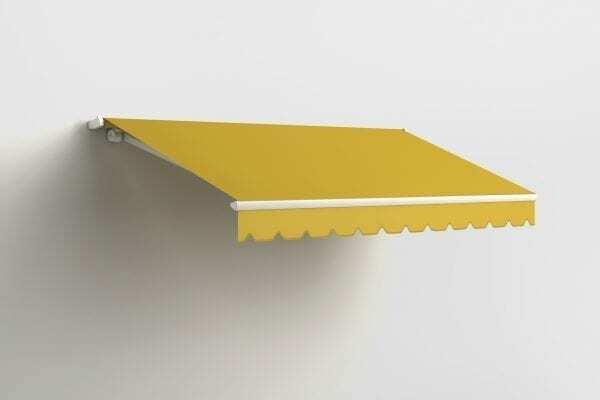 The T-Box, T-Line and T-Square models are equipped with sensors that detect strong wind and automatically close the awning when bad weather is on the way: additional safety for those who are returning home and wish to find the room with a the balcony nice and cool, without worrying about the rain and sudden storms. An excellent balcony awning is the Dome One, a technically perfect solution, with an iconic design and impeccable functionality. Custom-sized, the dome has a light aluminium frame that is resistant to daily stress. Automated movement is generally preferred, but there is also a manual version. 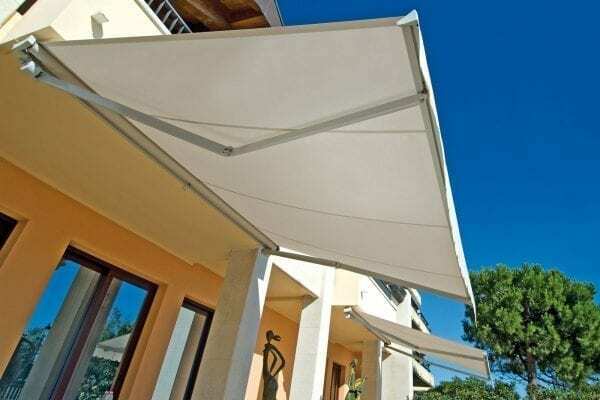 Dome awnings, which can reach up to seven meters in width, can be customized by choosing from a wide range of acrylic fabrics and PVC shading canvases. With their classic rounded shape, they blend in with the most exclusive home environments, as well as with the most contemporary of buildings.